Black Sunflower Seeds (BLSUN) - RWBF Co. 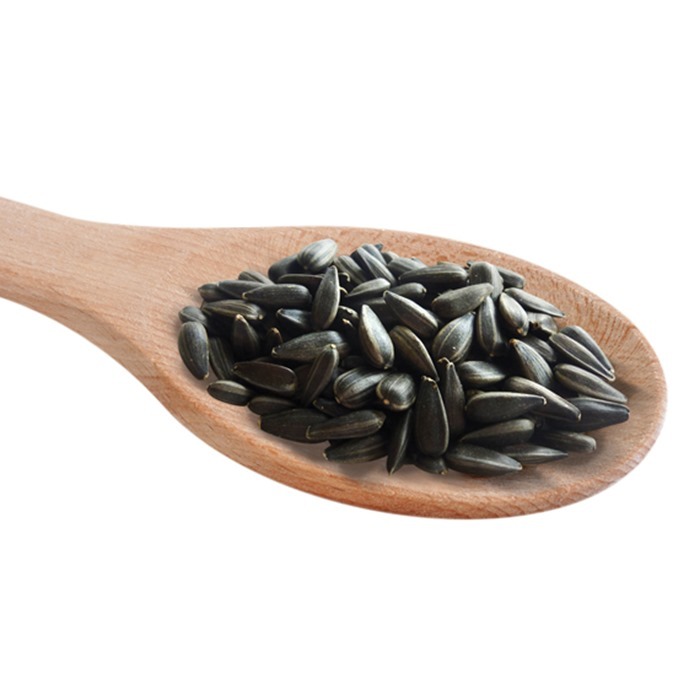 This high quality thin husk seed makes the black sunflower seed a first choice. Black sunflower seeds of the highest quality and cleanliness. We double clean our sunflower seeds to make sure they are free from dust and stalks and other debris, which sets us apart from most other bird food companies. If you are fed up buying dirty/dusty black sunflowers, then please do give ours a try - you won't be disappointed! 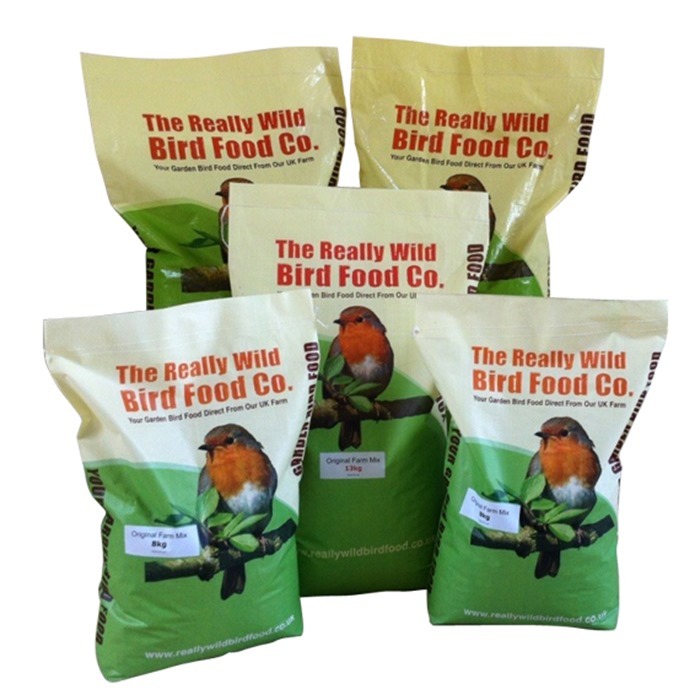 The relatively thin seed coat allows birds easy access to the oil-rich kernel, and this makes them a first choice for many species. 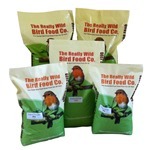 They can be fed all year round and are a lower cost alternative to peanuts. Please note - if you would like to buy bigger volumes/ tonnages please call us for a quote on 01489 896785 or email us stating how much you would like to buy and also your delivery post code. For larger quantites we can offer very competitive prices.